my name is Viktoras Avtuško. I am the sertified International FCI , International IPO, Junior handling judge and the owner of the Kennel NUO BJAURYBES. 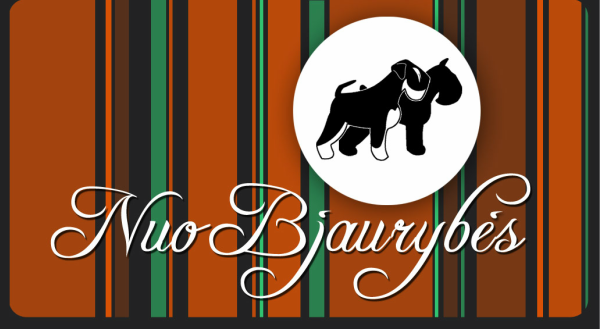 The Kennel NUO BJAURYBES has been registered in 1991. 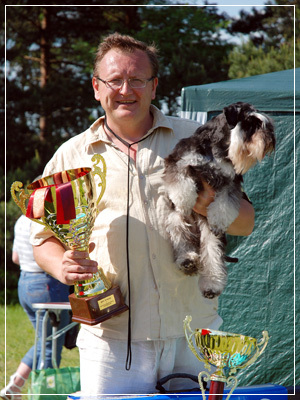 Firstly we have started with riesenschnauzer's and mittelschnauzer's breeding. In the past years we've been very interested in zwergschnazers and started breeding them successfully.